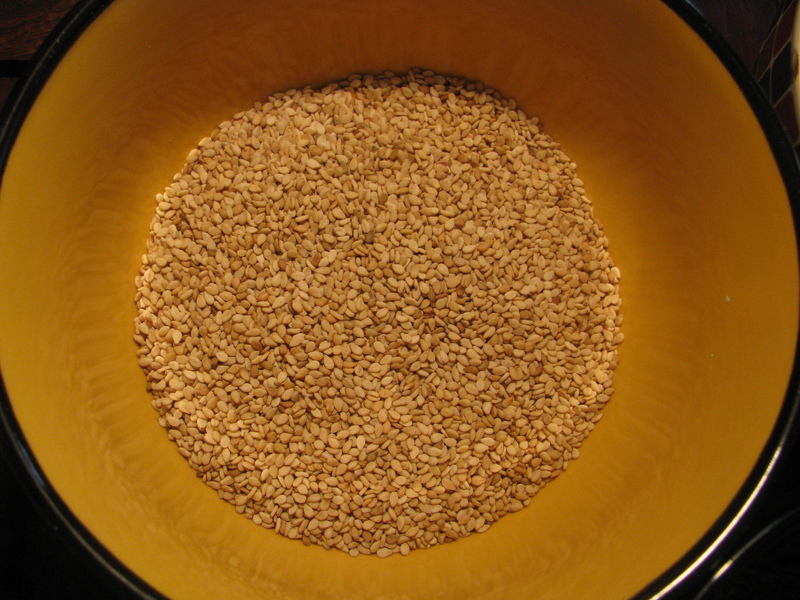 Flax seeds is easily available ,highly nutritious ,low budget food. You can buy it from big grocery stores or super market. The only difference is in the name of flax seeds , they are different in each part of india . in north india flax seeds are called as alsi , in Maharashtra and Gujarat it is called as jawas , in tamil it is called as ali virai ,in Bengali it is called as tishi ,in oriya it is called as pesi ,in kanada it is called agasi ,in telgu it is called as aviselu ,in malyalam it is called as cheruchana vithu. I use flaxseeds By making ladoos , parathas, chutney or mukhwaas. Flax seeds chutney (jawas chutney / alsi chutney / agasi chutney) is a grounded flax seeds recipe with a combination of raw garlic ,chili powder , sesame seeds and roasted peanuts. To make flax seed chutney I roast flax seed and then ground it in powder. Roasted flax seeds gets easily grounded in grinder. I love this flax seed chutney recipe as I can use it as side dish or I can mix it with curd to make semi liquid chutney. My hubby loves to eat this chutney by adding 1 teaspoon olive oil or flax seed oil , in this way flax seeds doesn’t become sticky . I also add this flax seed chutney as seasoning in salads , kachumber ,pachadi , koshimbir etc. if this chutney is ready at home then I don’t have to worry about what to serve with parathas or theplas ,idli,cheela or dosa. 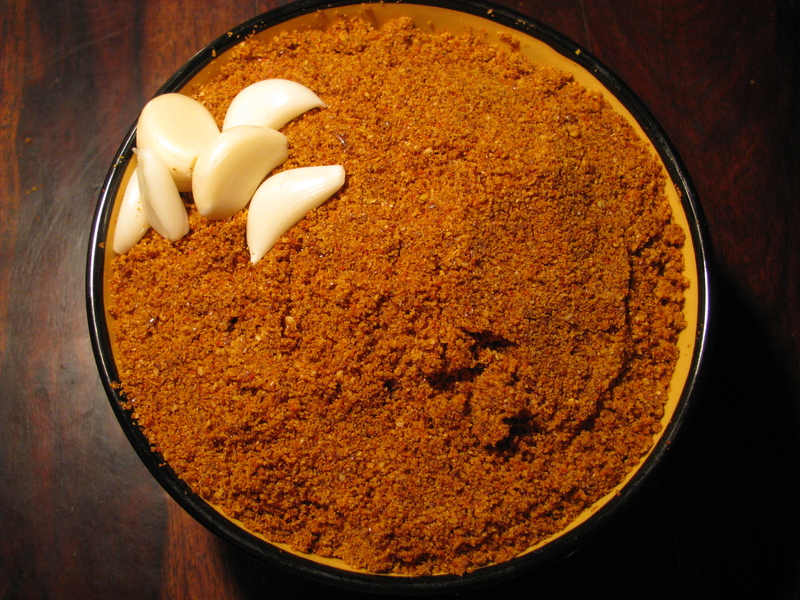 This spicy flax seed chutney with garlic and hot chili flavor gives nice taste to your meal. You can even eat it with bread or plain chapattis. I also add roasted sesame seed in this chutney ,well its optional. You can made this chutney with flax seeds only . Flax seedsare the best source of many nutrients but it is mainly due to their content of Omega 3 fats, Lignans and fibre. For vegetarian people flax seeds can be the best source of Omega 3 fats. It is also rich in Alpha linolenic acid(ALA) which prevents stroll from being deposited in the blood vessels of the heart. That’s why I close the risk of heart stroke. 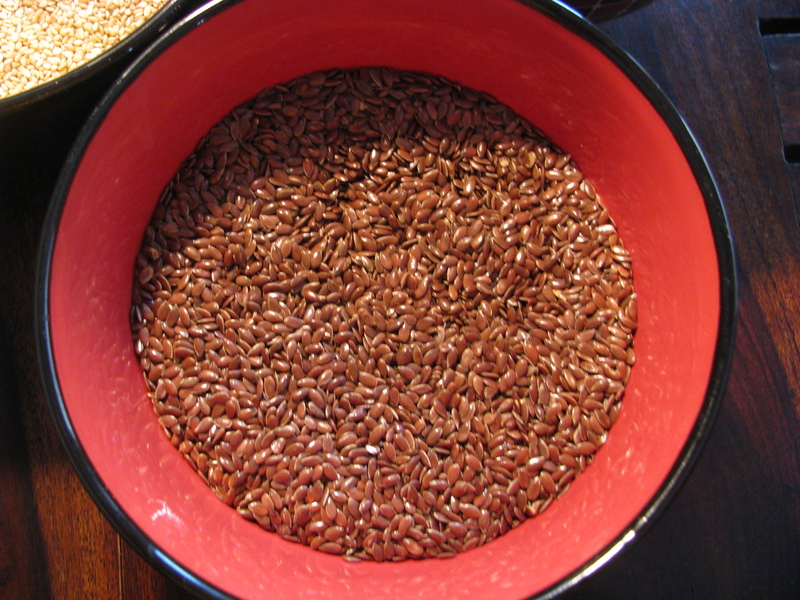 Flax seeds is rich in lignans . Lignans are plant compounds that have antioxidant and estrogen properties. What the risk of breast cancer of postmenopausal women. Flax seeds also contain high quality protein which is rich in amino acid arginine, aspartic acid and glutamic acid. We can actually say that flax seeds is a good source of plant based protein for vegetarian people. 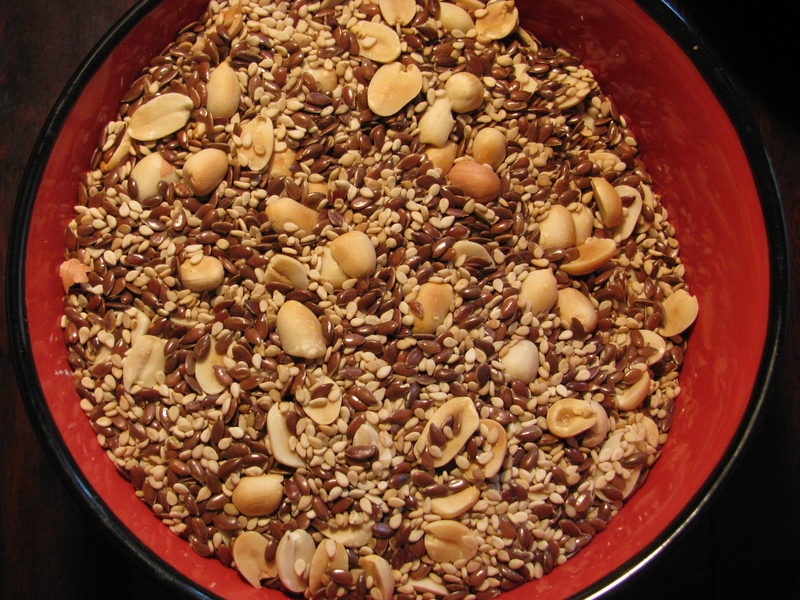 Flaxseed may actually lower blood sugar in type 2 diabetics there in soluble fibre content. Flax seeds has lots of nutritional value and health benefits and this is the easy way to eat flax seeds. to eat it raw is bit difficult as its very sticky and many people find it difficult to eat it . Flax seed chutney is made from roasted flaxseeds and it’s a easiest way to eat flax seed with your daily meals . Flax seed are laxative in nature , so its very useful if your suffering from constipation.well Anything in excess is bad for health .Flax seeds should be eaten in right quantity. Use following tips when you use flax seeds in your daily meal . Don’t eat flax seeds when you are suffering from loose motions. If you’re not comfortable with red chili powder you can use sun dried green chilies or black pepper to make this chutney. I had explained how to make falx seed chutney with step by step directin with pics. 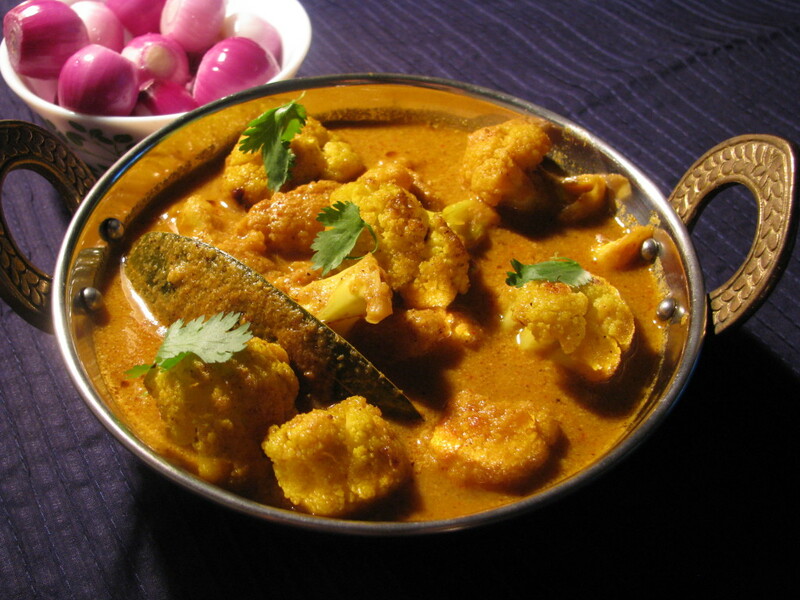 Do share your comments and suggestion for the recipe. Roast flax seeds on low flames until it starts crackling. You can also roast flax seeds in microwave oven for 3 minutes. Roast sesame seeds on low flame until it starts crackling. you can also roast it in microwave for 2- 3 minutes. 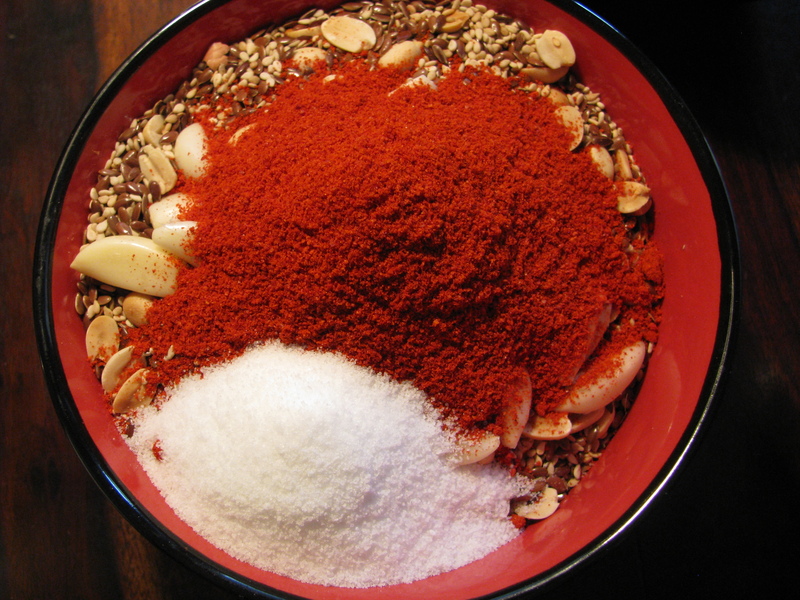 Mix roasted flax seeds , roasted sesame seeds , roasted peanuts ,garlic (lehsun), red chilly powder /black pepper/ sun dried green chilies , salt and make a coarse powder of it in grinder . Store this flax seed chutney in air tight container. it has 15- 20 days of shelf life and there is non need to refrigerate this recipe. You can eat this tasty flax seeds chutney with your meals by adding it on salads, Mix it with curd and serve it with your meals. 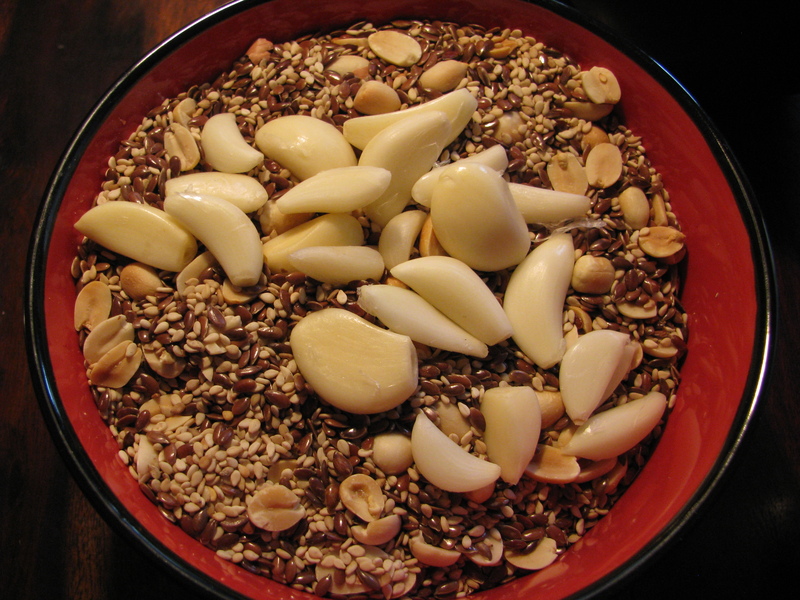 tip- You can also make this chutney without peanuts and sesame seeds . Very useful and conducive inf. You can make this chutney without sesame seeds and peanuts…..I make it in that way also but sometimes I add peanuts and sesame as it enhance the taste of the recipe….